The Joint Admissions and Matriculation Board has postponed the mock examination of the Unified Tertiary Matriculation Examination slated to start from Saturday, February 23, because of the rescheduled Presidential and National Assembly elections. 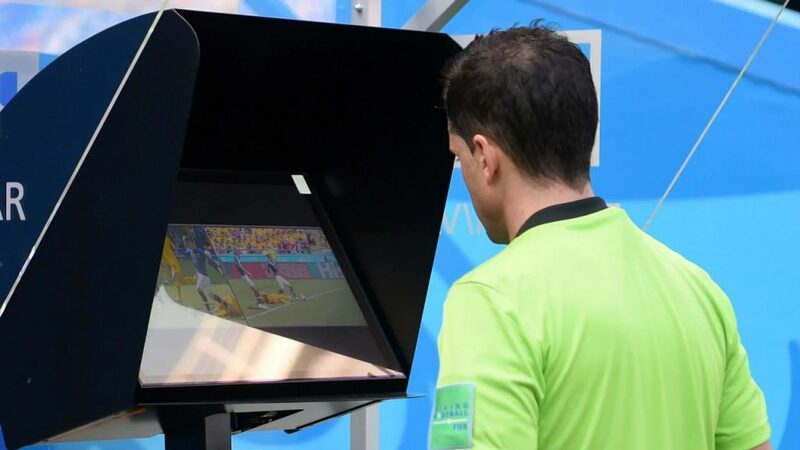 The board also said, on Wednesday, that it may reschedule the 2019 UTME if the country’s elections drag until the earlier fixed dates of Saturday, March 16, to Saturday, March 23. According to the new timetable released by the Independent National Electoral Commission, the Governorship and state Houses of Assembly elections slated for March 2 have been rescheduled to March 9, which fuels fears that the UTME slated for March 16 may be affected. The JAMB Head of Information, Dr Fabian Benjamin, in an interview on Wednesday, said the board could announce new dates for the UTME if the elections did not conclude by March 9. Benjamin added that a new date for the mock examination would be announced by the management shortly. He said, “The elections have been shifted and we are also watching other government programmes. If for any reason they affect our timetable, we will not be averse to shifting. But as it is now, our date stands. “If they do elections and there is a need to do a run-off and it enters another week, of course, it will affect our programmes, then we will adjust appropriately. “Our mock examination was supposed to start this weekend. Now that INEC has shifted the presidential elections to this weekend, certainly mock examination will not take place that day. 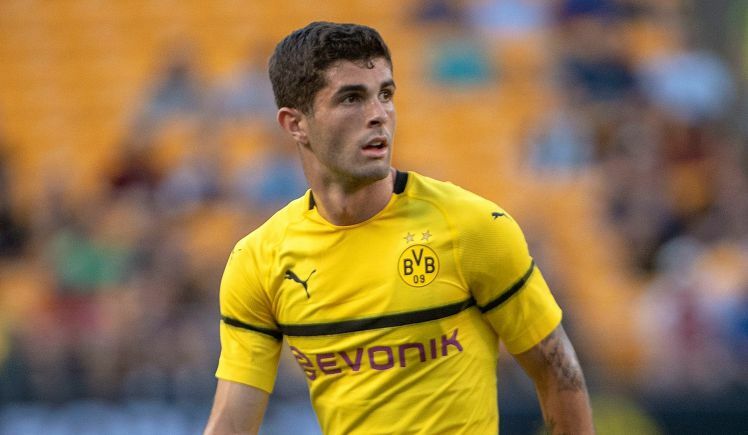 Chelsea have reached an agreement with Borussia Dortmund to sign £70million rated star, Christian Pulisic. The Blues beat off competition from Liverpool and Tottenham and look set to sign Pulisic when the January window opens, according to Daily Mail. The US international shone for his country against England on Thursday night. 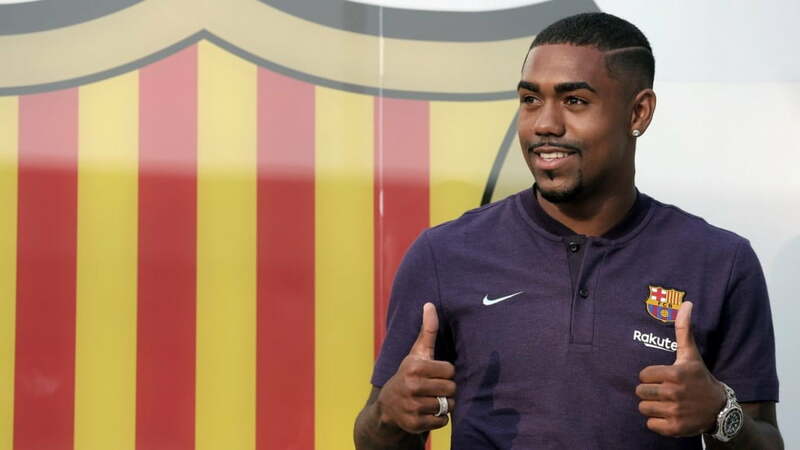 He will be out of contract in 18 months and is being chased by a host of Premier League clubs. Chelsea are hopeful of wrapping up a deal for a player who could command a £70million fee. 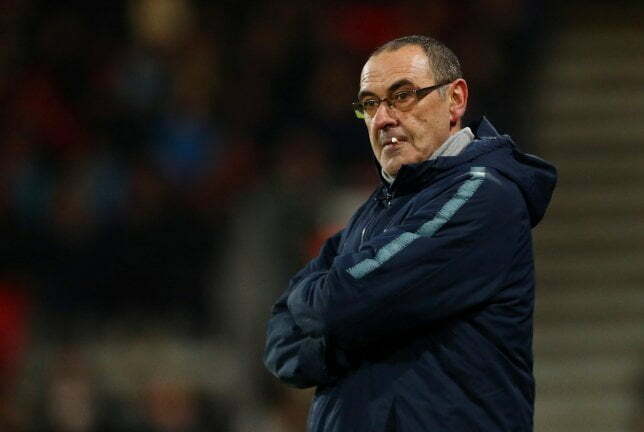 Chelsea are pushing to conclude the deal in January while the threat of a transfer ban looms over them. 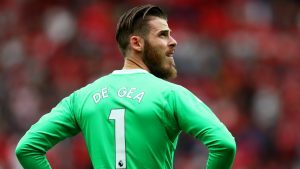 The player had also spoken about moving to England before, saying, “The Premier League, is where lots of kids dream of playing so there is no reason why one day I won’t play here. 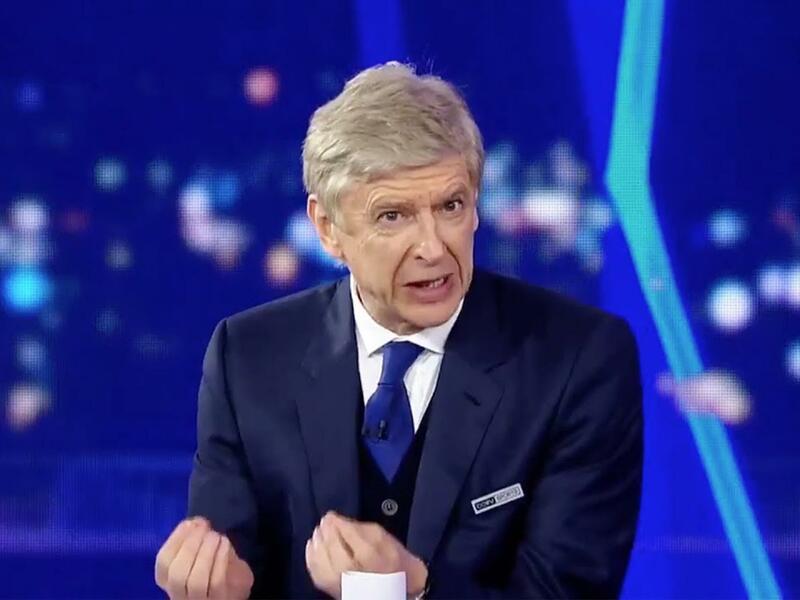 Arsene Wenger has admitted he has struggled to come to terms with the extra time he had in his life after his departure as Arsenal manager last May. Wenger’s 22-year reign at Arsenal ended on something of a low note as he left the club with most fans pleased to see his departure and ahead of what he promises will be his return to the game in 2019, the 68-year-old has told beIN Sports that he has felt lost with no games to prepare for. 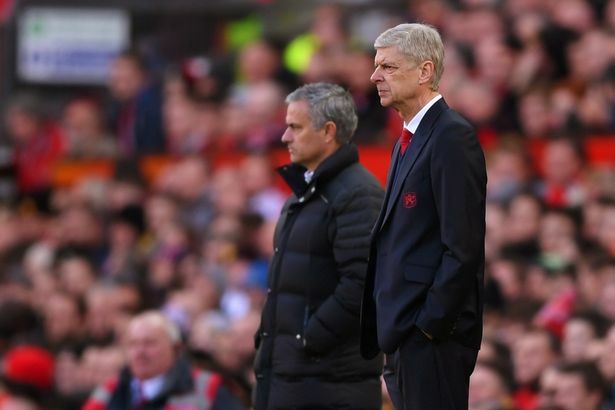 “I was a bit lost because you have time in front of you, which was never the case before,” Wenger said. “You always have a problem to sort out and when you have sorted it, there is another one coming straight away. The next game is always a target in your life. “It’s very difficult, but I took it as a challenge. I don’t feel retired at all, I’m basically a competitor. “The problem is that people want to put you always in cases; ‘retired’ or ‘finished’. As long as you have an appetite for life, you always want to be useful and do something which is useful. “There are many things I don’t miss at all, like all the stuff around the game you have to deal with nowadays, but the day, the competition. The achievement that you can do it together, sharing emotions, sharing competitions, ups and downs – you miss that. “The big advantage I ever – in the game 35 years without stopping – is sharing what I know with other people. If you don’t do that, life is a bit useless. If you cannot share what you’ve accumulated or, at least, try to give some of it to other people, everything you’ve done looks useless. 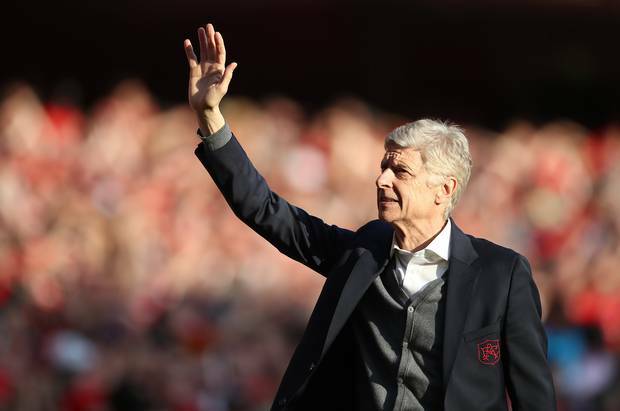 Wenger has confirmed that he expects to return to the game in January and has been strongly linked with a move to Germany amid reports he turned down the chance to take over at Premier League side Fulham earlier this week. Former France international Franck Ribery has issued a public apology to French television pundit Patrick Guillou, who he reportedly insulted and assaulted following Bayern Munich’s away defeat to Borussia Dortmund last weekend. “I had a meeting with Patrick Guillou yesterday in Munich,” Ribery said in a video posted on Bayern’s website in German. “We spoke for a long time about what happened after the game in Dortmund, it was wrong what I did and I was very emotional after the match. According to reports, Ribery “made abusive remarks and then physically attacked” Guillou, a commentator for sports channel beIn, on the Bayern team bus after Saturday’s 3-2 loss at Bundesliga leaders Dortmund. German media claim the 35-year-old Ribery hit Guillou three times in the face before pushing him in his chest. According to Bild, Ribery was annoyed by Guillou’s critical comments about the veteran winger’s performance in the defeat, which left Bayern fifth in the league table seven points behind leaders and fierce rivals, Dortmund. Ribery’s wife Wahiba had sent the winger a message on Instagram saying Guillou was “very tiring and useless” in the wake of the incident. 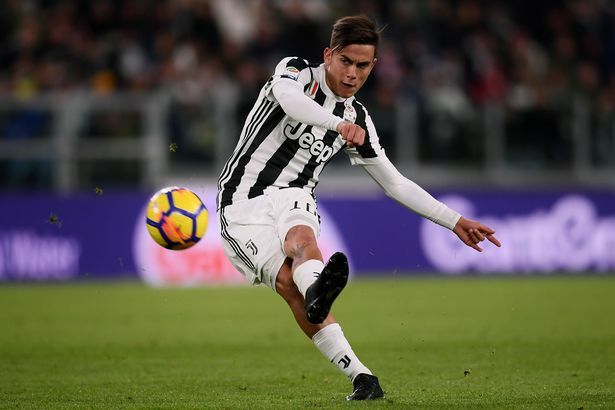 The Argentine international said he is happy at the Turin club and he will pay no attention to speculation regarding his future with the Serie A few. 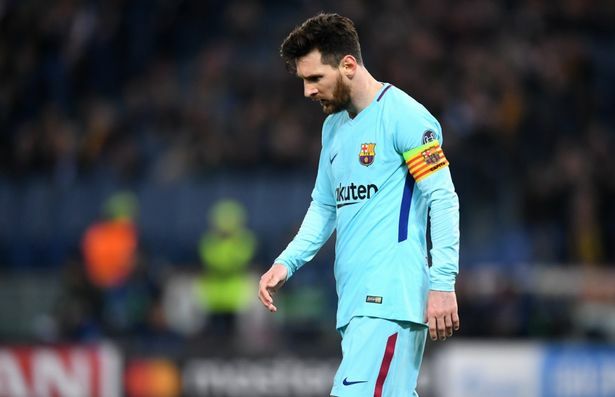 Lionel Messi returned to training on Wednesday, after missing Barcelona’s wins over Inter Milan and Real Madrid in the last week. Messi did some fitness training at the club’s training ground. The 31-year-old was also able to do some ball work for the first time, since breaking a bone in his arm on October 20. Barcelona face Cultural Leonesa in the Copa del Rey on Wednesday, before travelling to Rayo Vallecano in La Liga on Saturday. Messi will not be available for either game, but his return to training has led to hopes he could return for next Tuesday’s game at Inter. Nigerian politician, Patrick Obahiagbon pays his tribute to former works minister and elder statesman, Tony Anenih who recently passed on. He wrote a letter to the bereaved family to express his sincere condolences, though there is a great doubt if the family will understand the letter or spare time from mourning to check word meanings in the dictionary. “My sincere condolences goes to the family of late Chief Tony Anenih who has gloriously transited to empyrean ensconcement. “Chief Tony Anenih’s transition is indeed a colossal loss to all, as he was a great personage not just to us in Edo but the nation in caboodle. “He will be greatly missed for constantly promoting the good people of Edo state in highly exalted positions in Nigeria’s political atmospherics. “In fact, his solid political interventions in the corpus of our pax Nigeriana shall remain coruscatingly etched in the Nations encephalon and non pareil. He truly emblematized a savoir-faire predilection in his political peregrination. “Even as we mourn his transition,let us also be consoled because he lived a very productive life.His presence was felt as the Iyasele of Esan land and a bridge builder for Edo State and Nigeria. “I pray that the Great Geometrician of the Universe grant the family the fortitude to bear the loss”. 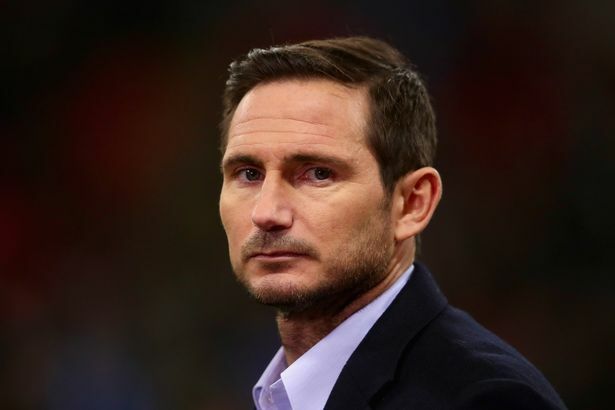 Chelsea legend and Derby County manager, Frank Lampard has identified his ‘world best’ footballer. According to Lampard, Chelsea star player, Eden Hazard is his world best footballer. 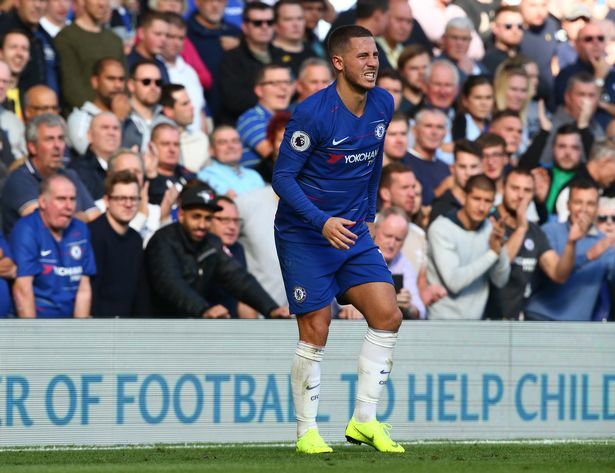 The former England international, who played alongside Hazard during his time at Stamford Bridge, believes the Belgian star is the world best footballer due to his current form. Hazard has been in stunning form so far this campaign under Blues manager, Maurizio Sarri. The 27-year-old has scored eight goals in eleven appearances for the West London club so far. Speaking ahead of Derby County’s clash with Chelsea in the Carabao Cup on Wednesday night, Lampard told reporters at his press conference, as reported by Derbyshire Live: “On current form, I think Hazard is the world best player. “He is an absolutely outstanding player in world football,” Lampard added. 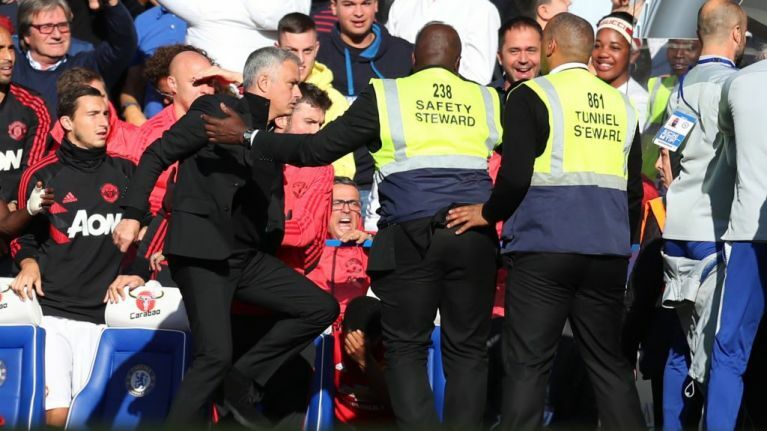 “Let’s hope he wants a rest! “I think he’s scared of coming up against my team!,” he joked. Lampard continued, “It will be a special occasion for myself, as well as Jody Morris and Chris Jones. “I’m excited for the game and looking forward to seeing 40,000 ‘friends’ in the stadium. 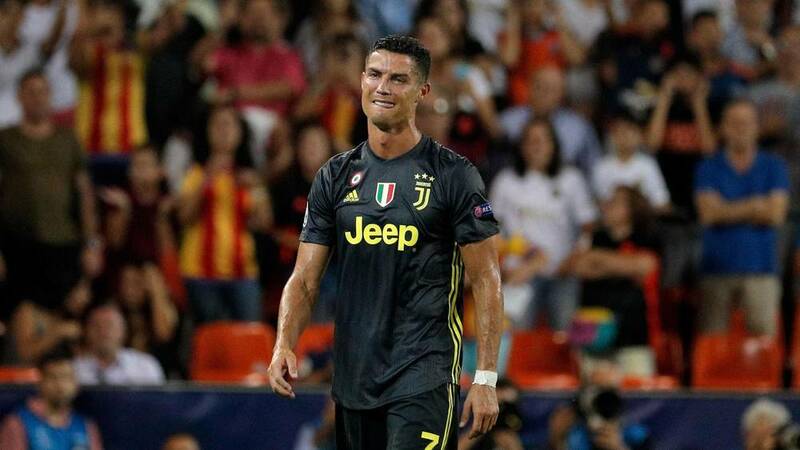 Juventus star, Cristiano Ronaldo has named himself as the player that deserves to win this year’s Ballon d’Or award ahead of other contenders. 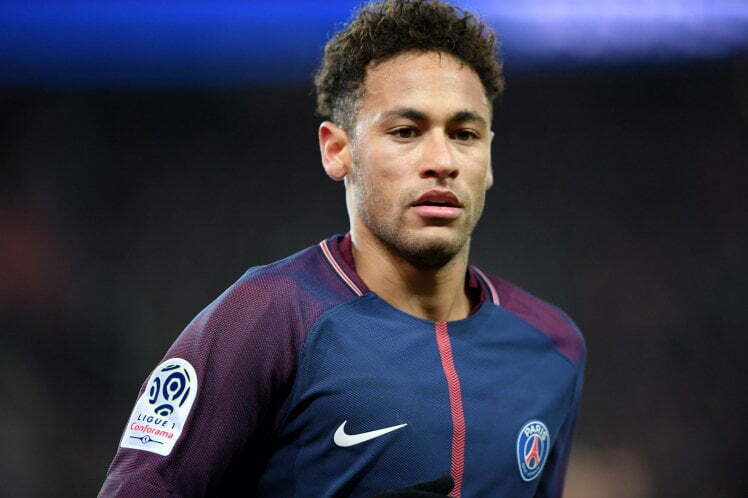 He also named the likes of Liverpool’s Mohamed Salah, Atletico Madrid’s Antoine Griezmann and Real Madrid’s Raphael Varane or Paris Saints-Germain’s Kylian Mbappe as players that he feels should make the three-man final shortlist for the biggest individual prize. Ronaldo is looking for his sixth Ballon d’Or crown, while fellow five-time winner, Lionel Messi is looking to do the same. The pair had won incredible five awards each in that time frame, with Ronaldo equalling Messi’s tally last year. “I said many times, winning a sixth Ballon d’Or is not an obsession,” Ronaldo told France Football magazine. “And I do not ask the question in these terms. I already know, in my heart of hearts, that I am one of the best players in history. “Of course I want to win, this sixth Ballon d’Or. It would be a lie to tell you the opposite. When asked who would be his closest challengers, the 33-year-old said: Salah, Griezmann and Varane or Mbappe. “The same as usual, even if I don’t know if Messi will be on the podium this time,” Ronaldo added. “So, let’s say Salah, Modric, (Antoine) Griezmann, (Raphael) Varane, (Kylian) Mbappe – the French in general because they are world champions. The 2018 Ballon d’ Or award ceremony will take place on December 3, 2018 in Paris.